Find a supported lifestyle that will open up your world at The Oaks at Woodfield. Our senior living community in Grand Blanc, MI, set alongside Warwick Hills Golf and Country Club offers views of their beautifully landscaped grounds. With professional Rehabilitation programs, committed care teams, and tons of activities and events to mix up the everyday, our community gives you room to grow and thrive. 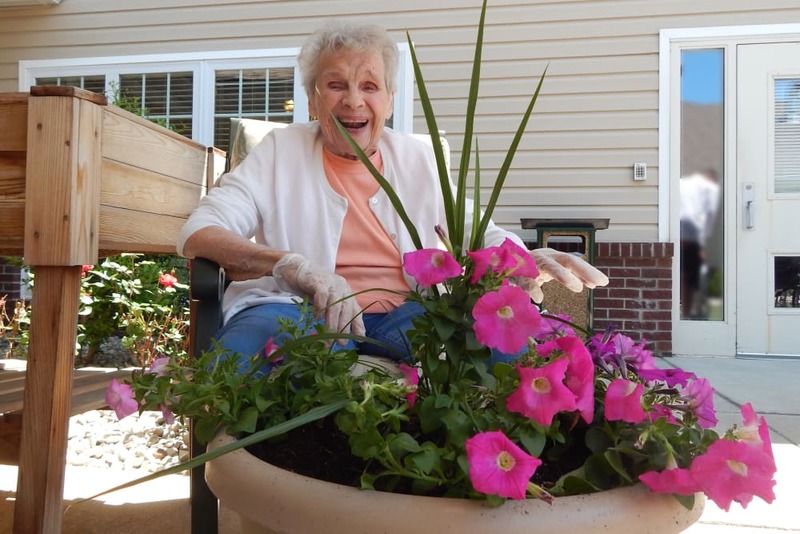 Our Long-Term Care offerings include Assisted Living, Memory Care, and Skilled Nursing. Let us show you how wonderful your new life can be. Give us a call today to set up your own personal walkthrough of The Oaks at Woodfield. We like to say that our servant hearts guide everything we do at The Oaks at Woodfield. We offer multiple care levels designed to support you, and our staff can help you determine the perfect fit. 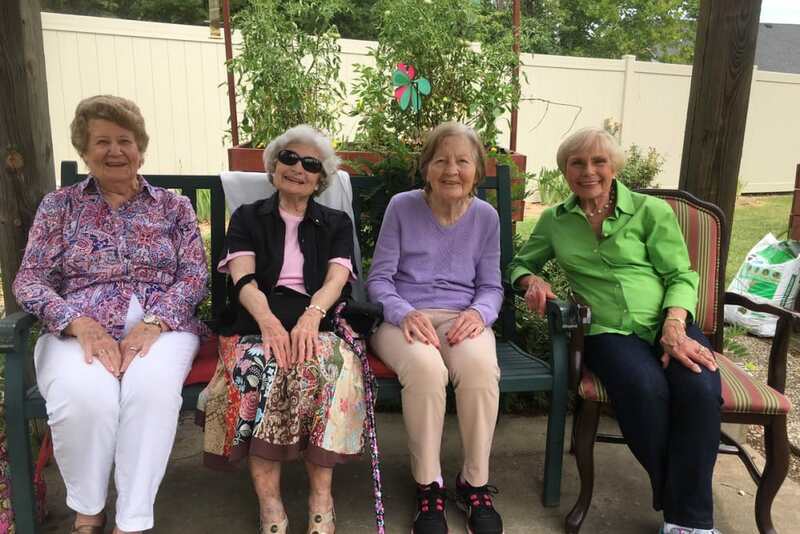 If you’re searching Long-Term Care, our Assisted Living neighborhood features spacious and bright suites as well as help with any activities of daily living. Our Skilled Nursing residents receive around-the-clock care, while our Memory Care residents receive the special attention they need from people trained to assist those living with Alzheimer’s disease, dementia, and other forms of memory loss. At The Oaks at Woodfield, we meet you exactly where you are. We understand that not everyone is in need of Long-Term Care. That’s why we offer a variety of Short-Term Care options to support you and your family. Our campus is equipped to support you after a hospital stay and prepare you for your return home. While you’re here, you can take advantage of our state-of-the-art Rehabilitation services. We’ll help you with everything from Physical Therapy to Occupational Therapy to Speech-Language Pathology. We're also proud to offer support for caregivers through our Adult Day and Respite Services. Looking for more than daily support, but opportunities for fun and growth? We’ve got them. Choose just how you spend your day when you make your home at The Oaks at Woodfield. 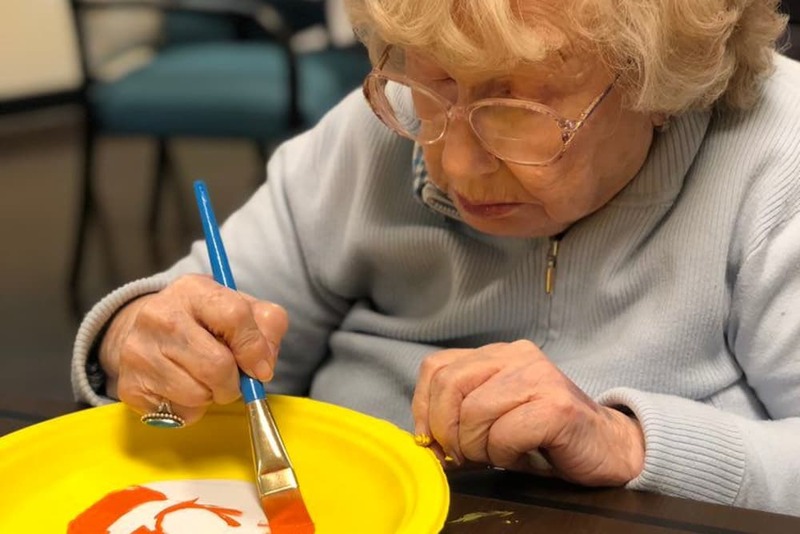 The daily classes and activities included in our Signature Programs in our Grand Blanc, MI, senior living community mean chances for fun and fitness at your fingertips any time you like. Stop by our Vitality classes, offered three days a week, to work on your range of motion and mobility with guided stretches and movements. If you love to learn, check out our weekly Lifelong Learning classes. Our classes cover a ton of subjects, including social studies, psychology, art, and music and performing arts. Our Signature Programs are open to everyone at The Oaks at Woodfield. If you love food as much as we do, you’re in for a treat at The Oaks at Woodfield. Here you’ll enjoy three fresh meals a day. Served in our sophisticated dining room, each breakfast, lunch, and dinner is crafted with your tastes in mind. In the morning, enjoy eggs the way you like them alongside toast and a hot cup of tea or coffee. For lunch, savor a fresh, garden-style salad with your favorite dressing. In the evening, enjoy a beautifully made casserole or a generous slice of perfectly roasted chicken. 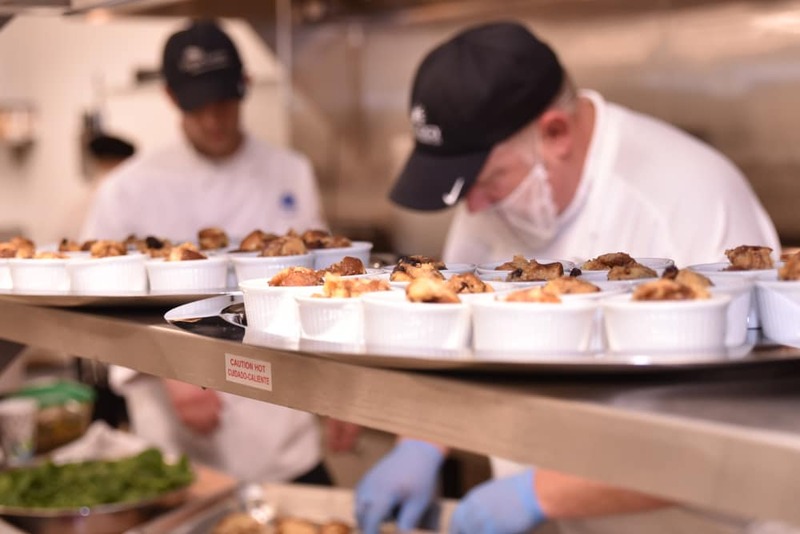 Whatever style of cuisine is your thing, you’re sure to find meals you love at The Oaks at Woodfield. 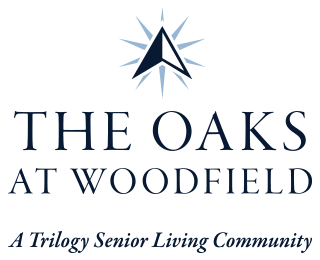 Schedule your tour of The Oaks at Woodfield today, and ask us about our Trilogy Guarantee!